Italian dishes made with the freshest ingredients. From flambéed steaks for adults to make your own pizzas for children, there’s something for everyone.  Plus, our drinks selection includes a range of iconic Italian cocktails and wines to complete the Cenetta experience. So gather the whole family; discover a new favourite or take comfort in a classic. Are you are looking for a weekend away with top class dining? Try our infamous Sleep and Dine offer with prices starting from as little as £95. Great News! Our fabulous offer now includes Thursday! Italian food is all about families getting together and breaking bread. That's why we have spent so much time making sure the youngest members of your family are well looked after at Cenetta. We have some great fun at the table for the kids, including the option to make their own pizzas. "As soon as we arrived the service was excellent, the staff couldn't do enough for us. They were all very attentive and charming and that makes a big difference. The food was superb, a very varied and interesting menu that pleased everyone - we will certainly be returning soon."